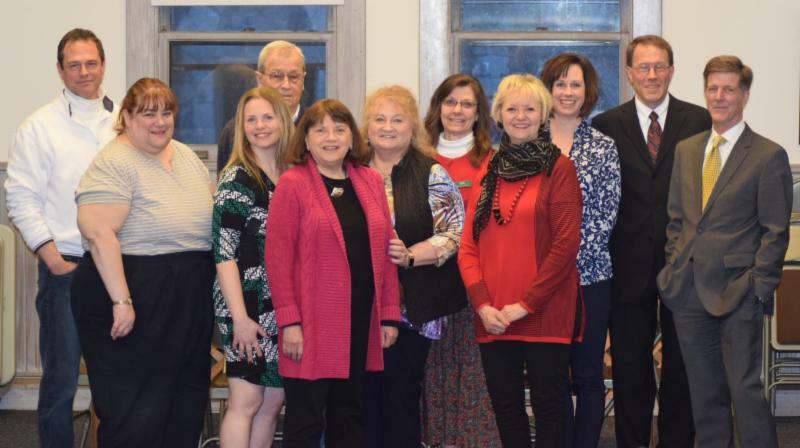 You have been reading so much about our wonderful Library Modernization Committee for many months now. So we thought you would like to put faces to this group, so here they are! These images represent some of the wonderful resources that NMPL subscribes to for our patrons. 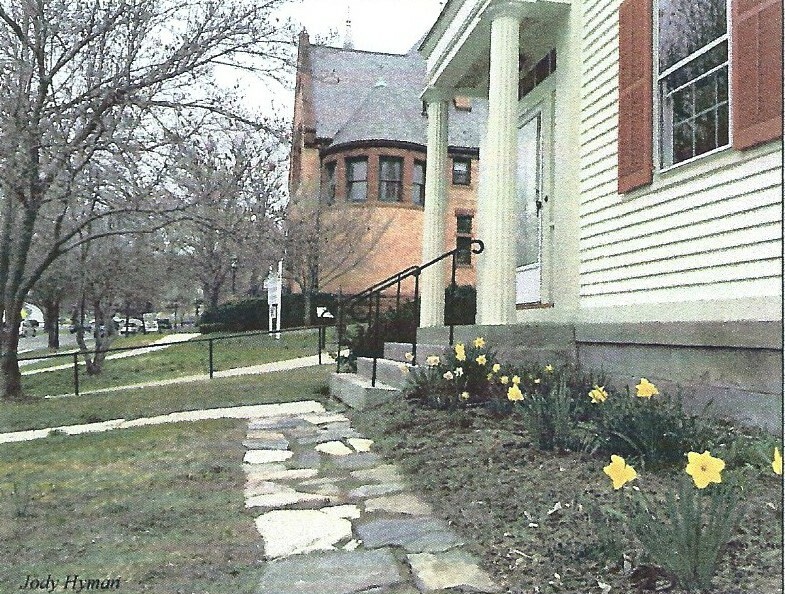 Come to our program in the Connecticut Room on April 3 or April 17 at 11AM to get a brief overview of these and all the other valuable resources we have to offer. If you would like to check these out for yourself, go to our websiteand click on the links Research/Resources and E-Library to see all of our offerings. The Research Resources actually contain several different online resources in the following categories: Reference, Business, Learning, Genealogy, Consumer and Newspapers and Magazines. 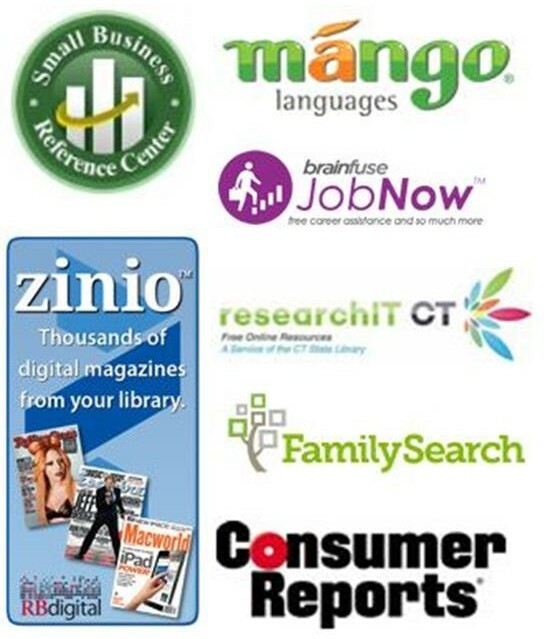 Under E-library you will find links to Axis 360, OneClick digital, Hoopla and Zinio. I am sure that from these selections you will find both useful and fun resources for every member of your family! I Need Something to Read! 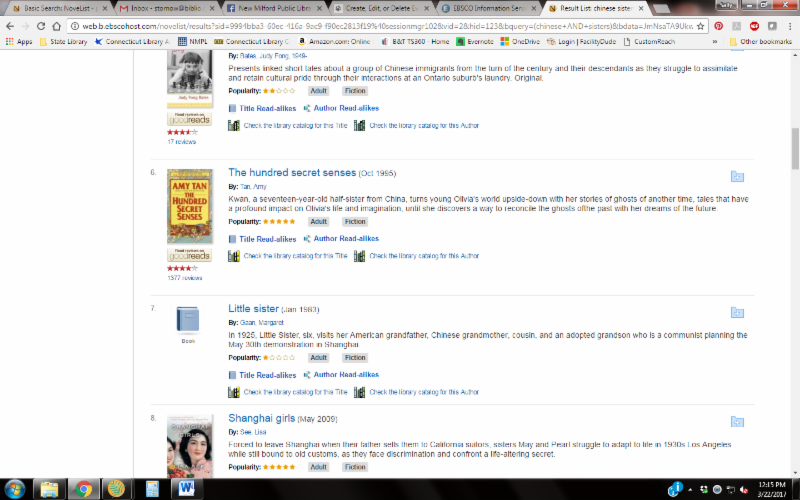 In this search (do remember to limit the search to adults on the left hand side of the page), I was trying to get The Hundred Secret Senses by Amy Tan, which appeared #6 on the list. I loved that book and want to read something like it – do you see Title Readalikes and Author Readalikes? Click on one of those, it will give you a list and even tell you if the library owns the one you choose! So that is very useful, but wait, there’s more! You can even tell NoveList to tell you when favorite authors are publishing a new book! This is a Youtube video on how to set that up. There’s quite a bit more to NoveList, so give it a try, explore some of its other features, and if you have any trouble using it, please let us know. 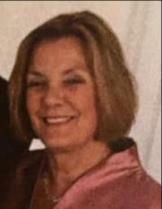 Carol McCarthy is our favorite sub in the Children’s Services department! She is always willing to fill in, and with a smile. She was born and raised in Salem, Ohio, and went to college at Ohio University located in Athens, Ohio. After she graduated, she was recruited to teach at the newly opened high school in Weston, Connecticut. Five years later, Carol and her husband moved to Waterford, Ireland for his job. They stayed six years, had two daughters, and made many lifelong friends. Carol now has four grandchildren and they love it when she brings books to them from the library. Her grandchildren’s favorite books are Racer Dogs by Bob Kolar, Where Is the Green Sheep? by Mem Fox, and The Watermelon Seed by Greg Pizzoli. You can check out these titles today from the New Milford Public Library! 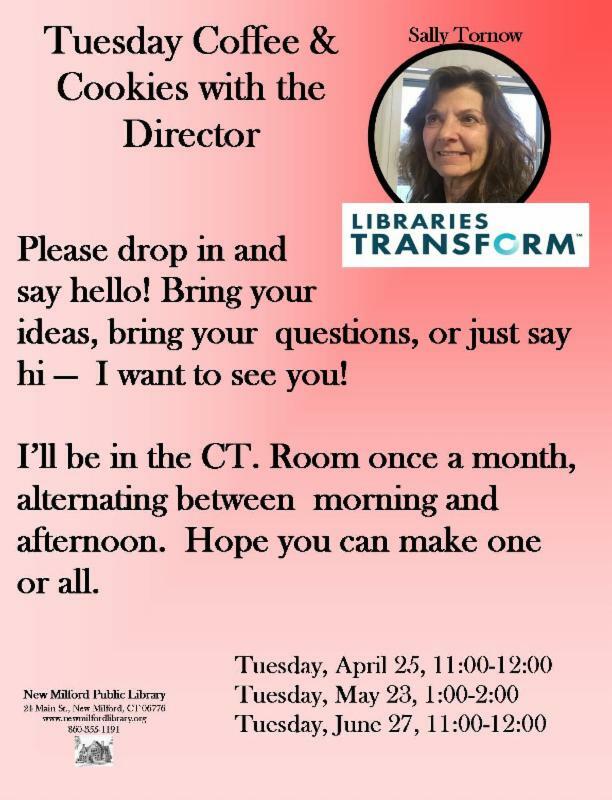 And say hello to Carol when you see her in the junior library!